Apple has finally released iOS 11.3, an update granting users the option to enable or disable Apple’s controversial battery management feature responsible for an epidemic of old iPhone slowdowns. You can also turn your face into a cartoon bear now, so that’s nice. If you’re one of the many people suffering with a pitifully underpowered smartphone thanks to an aging battery and your iPhone’s power management feature, you can now enable or disable the option, ensuring your iPhone operates at its peak performance until that battery shits the bed. Oddly enough, the Battery Health section contains a “Beta” note, and excludes Apple’s most recent batch of smartphones like the iPhone 8, 8 Plus, and X when it comes to toggling the power management option. 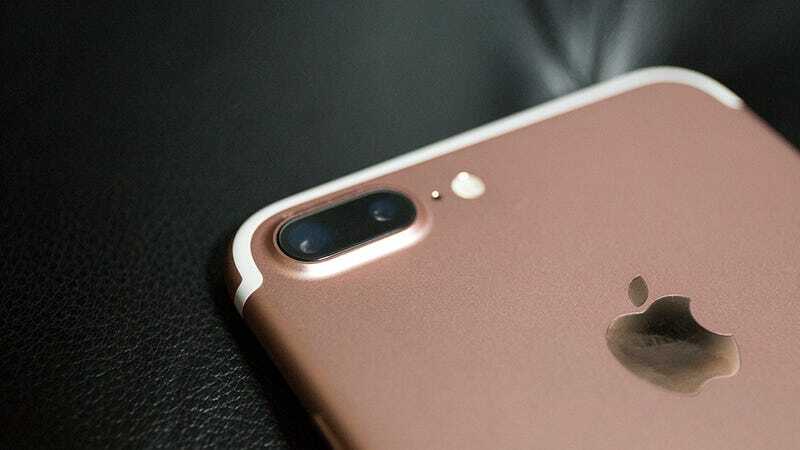 With the update, owners of devices as recent as the iPhone 6 will also be able to check their battery’s health to determine whether it’s ready to be replaced on-the-cheap with a fresh, unsullied one without the need of a third party app. There are a few other noteworthy updates in iOS 11.3 if you’re not worried about your battery. If you have an iPhone X, you’ll be able to use the device’s face-tracking tech with four new Animoji, giving you 16 weird characters to choose from when you’re making videos and stickers to send to your fellow iOS users. If you’re a patient in one of 40 supported health systems, you can use the new Health Records feature to monitor your encrypted medical data from multiple institutions. You’ll be able to view various medical records like lab results and medication prescriptions, and secure it all behind a passcode for added privacy. For developers, the introduction of a more robust augmented reality development framework in the form of ARKit 1.5 will enable apps using AR to properly detect vertical surfaces. The update is also supposed to make it easier to display AR models on oddly shaped surfaces like rounded tables. Another beta feature present in the update is the shopper-focused Business Chat, which enables you to send messages directly to major retail, hospitality, and finance businesses and purchase products from them using Apple Pay in the Messages app. Apple is also making it easier to decide whether you want to share any personal information with the company using its new Data & Privacy feature. Whenever Apple needs personal information to verify your identity, enable services, or personalize your iOS device, you’ll see a new privacy icon (two people shaking hands, presumably exchanging germs instead of data) and a summary of what information is being used. While Animoji are cool, and talking to your favorite retail shop to coordinate a pants delivery is presumably convenient, the more transparent approach to personal data use along with more flexibility when it comes to battery management are the real updates everyone’s been waiting for. How Many Times Did Apple Make This Kid Lick the iPad?